Seamless Legal Research for the Holiday! It’s almost the 4th of July and you’ve got some serious holiday plans! But you want to make sure you have access to legal research on your mobile device just in case. Fastcase has you covered with our completely FREE mobile apps for iPhone, iPad, and now Android! But wait! Wouldn’t it be great if you could use your bar association, law firm, law school, or desktop accounts with the App? Well, you can with Mobile Sync. 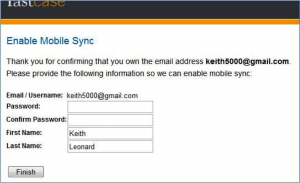 Fastcase’s award-winning mobile legal research apps can be easily synchronized with your desktop account. This means that you no longer need two separate accounts with your favorites and search history on the phone staying on the phone while your desktop history stays on the desktop. With Mobile Sync, you can connect your accounts, bringing together favorites and usage history seamlessly. Plus, when you save cases on the go, you can access them through your desktop where it’s easy to print and find expanded search information. So you can easily access that research you were doing late Tuesday afternoon at your boring nice neighbor’s BBQ- admit it, they do have some awesome fireworks! Happy 4th of July from all of us at Fastcase! 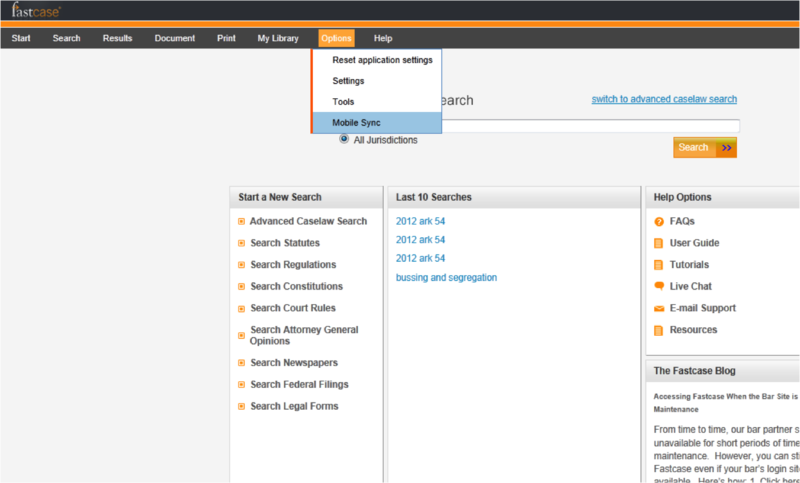 Log into Fastcase through your bar association, law school, or law firm landing page. Once logged in, scroll over the Options menu and select Mobile Sync. 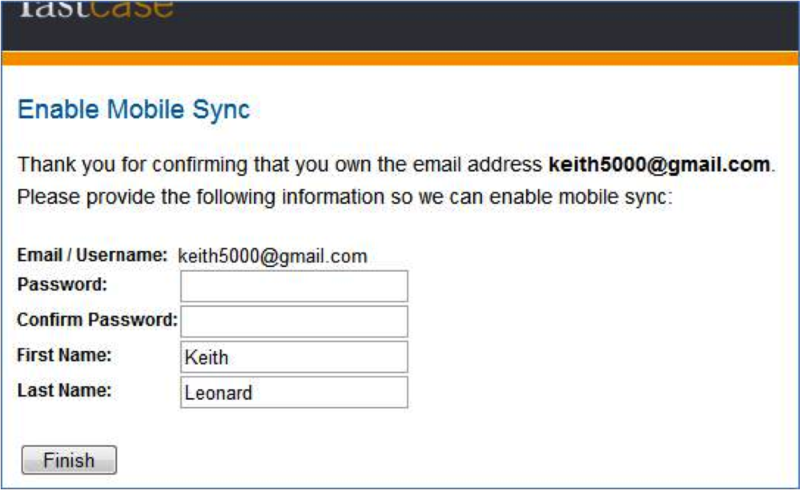 Once on the Mobile Sync page, you will be prompted to enter an email address. This will be your username for logging in using the mobile app. When you’ve entered your email address, click Go. We will send an email to this address to confirm that you own it. The email will contain a link that you must click to complete the sync process. Tip: If you already use Fastcase for the iPhone or Fastcase for the iPad and are syncing your accounts, please use the email address associated with your preexisting app account. If you have already established a mobile app account, simply click the link in the email, and your two accounts will automatically link together. If you are creating a new mobile app account, you will be prompted to enter a password and to confirm your first and last name. After that, just click Finish, and your existing desktop account will be linked to your new mobile account. Questions? Call Fastcase at 1-866-773-2782 or email support@fastcase.com. 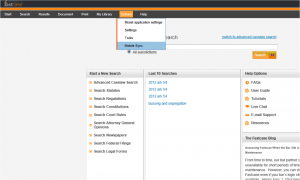 Curious about whether your bar association offers Fastcase? Check out a list of our partners here.